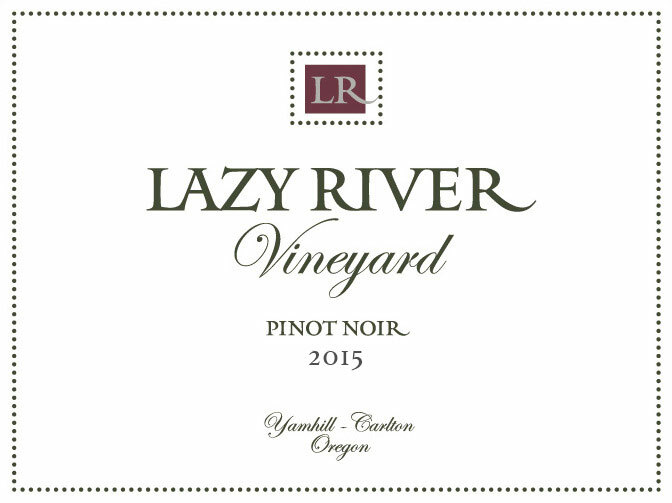 The 2015 Lazy River estate Pinot noir is one that transforms beautifully in the glass, indicating a long life ahead in bottle. 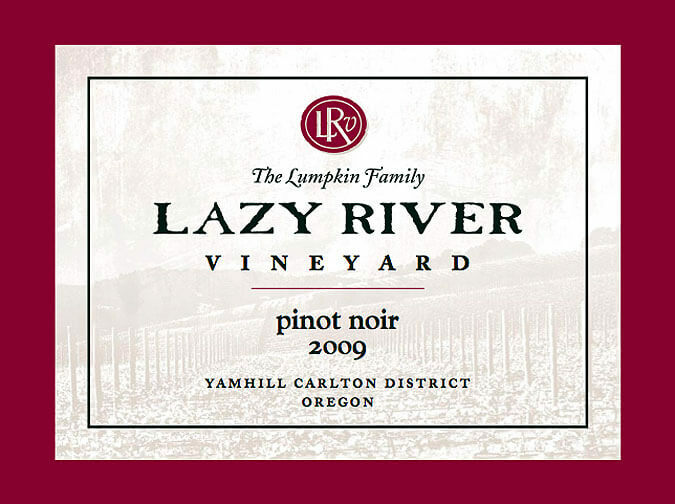 The dark, brooding nose opens with time to cherry, wild strawberry, cinnamon, caraway, and coffee. 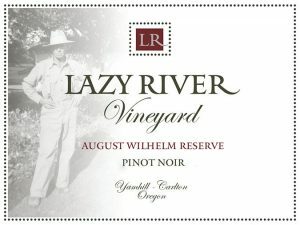 The palate is silky smooth and lithe with red cherry and raspberry bursting on the mid palate. 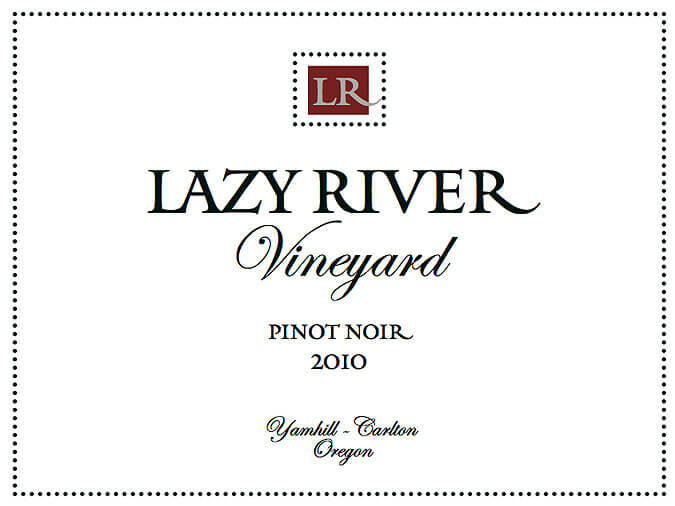 The wine only gets denser as it pushes to an extraordinarily long finish.